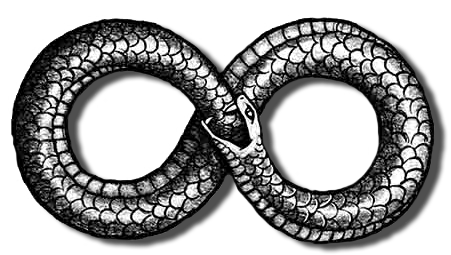 Welcome to the "official" site for accessing my writings on topics metaphysical or otherwise. If you are interested in my mainstream scientific work, please click here . 1-9-17. Happy New Year! If it seems that little is changing here, that is because most of the action is happening at my PlaneTalk blog. Stop by and see what's new there. 12-18-15. 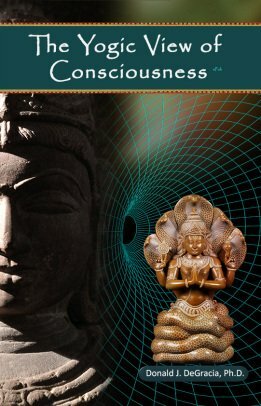 I am happy to announce the release of my TWO new books The Yogic View of Consciousness and Samadhi! Available as FREE PDFs or in print-on-demand versions. See how the yogic view of consciousness provides an ALTERNATIVE to both idealism and materialsm. 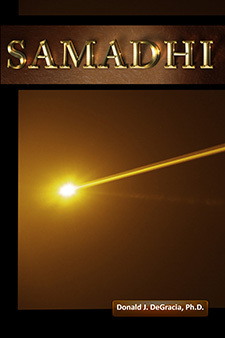 Samadhi is a compilation of my writings on yoga methods focusing on the most advanced yoga method: samadhi. 2-24-15.Deepak Chopra interviewed me about my book What is Science? on his show One World. See my blog for details. DON'S FAVORITE BOOK DEPARTMENT. If you like my writings, then you'll love this! In Conquest of Illusion by J.J. van der Leeuw. If you've read any of my stuff, you know I frequently cite this book. SHAMELESS PLUG DEPARTMENT. DO_OBE, Beyond the Physical, Experience, What is Science? and The PlaneTalk blogs are in BOOK FORM!! Now on Amazon.com in KINDLE format!! If you want to purchase them. You can still get them here for free of course. PlaneTalk is my blog about this and the other worlds. Feel free to leave comments...flatter, fight or argue as you wish. DO_OBE and the original PlaneTalk columns are still free. Here is the TRANSCRIPT for the 1994 class I gave on Compuserve for which DO_OBE was the class notes. Also, an informal survey about the content of OBEs. My global workspace and dreaming article. A short article about paradigms of consciousness during sleep. 2. What is Science? Using yoga to explain science. 3. Beyond Neuroscience: The Challenge of Yoga. Relevance of yoga for neuroscience. The full talk is below in the Youtube section. A 1994 research survey comparing LSD to Kundalini awakening . Read it as a PDF or a Web site. 1. Black Panther, Doom 2099 and more! Don's Original Comic Art Website! 2. A one-of-a-kind custom statue that took 3 very talented artists 18 months to make: Doom 2099!! VIDEO: July, 2013 Society for Scientific Exploration keynote talk: Yoga, Beyond Neuroscience. AUDIO: Interview with Alex Tsakiris on Skeptiko (episode 256) on "What is Science?" (10-10-2014). AUDIO: Interview about "What is Science?" with John & Thomas Maguire on Pentamental (1-7-15).